Cheng Puay dropped by Lab 7 today and took this photograph while I reviewed the presentation of the last two students in a class of 60. They were reviewing serial homology in the jointed appendages of the mud crab, Scylla olivacea. I had introduced this practical impetuously during a lecture two years ago. That 2008 cohort of “LSM3261 Life Form and Function” students made me realise that the descriptions of the anatomical structures in relation to arthropod diversity were pretty much meaningless to them – after all, they had but a brief introduction to biodiversity in just LSM1103, a distant two years prior to this. It was obvious the 3rd years needed to examine a representative specimen in detail. I knew from the previous year that I could squeeze out time from their first practical the following week, so I declared in lecture that they’d be dissecting a crab! All I needed to do then was prepare but the expressions on their faces was motivating. I figured a large crab like Scylla sp. would make observations easier and Tommy Tan, the veteran technician who supports the module and also the department fixit man agreed – Scylla sp. was easily available and he figured out a routine for thawing out the crabs just in time for the practical. Meanwhile, I explored and abandoned the idea of including a grasshopper dissection as well as there would not be enough time in the precious two hours. As I laboured over an anatomy mannual in the midst of teaching four modules, I was rescued by Richard Fox of the “Ruppert, Fox and Barnes” fame. 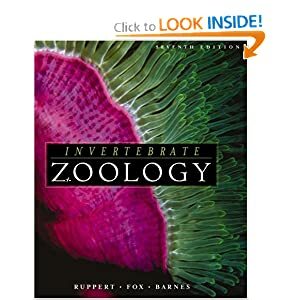 The biology students in NUS and elsewhere of the last three decades of the 20th century will be familiar with Barnes’ “Invertebrate Zoology” – e.g. I still have my 3rd edition copy which I bought from a senior in 1987. Well, the successor, Invertebrate Zoology: A Functional Evolutionary Approach(7th edition, 2003) is co-authored by Edward E. Ruppert, Richard S. and Robert D. Barnes. While searching for suitable illustrations, I stumbled on Richard Fox’ anatomy guide online for a variety of invertebrate species at Invertebrate Online with great delight. 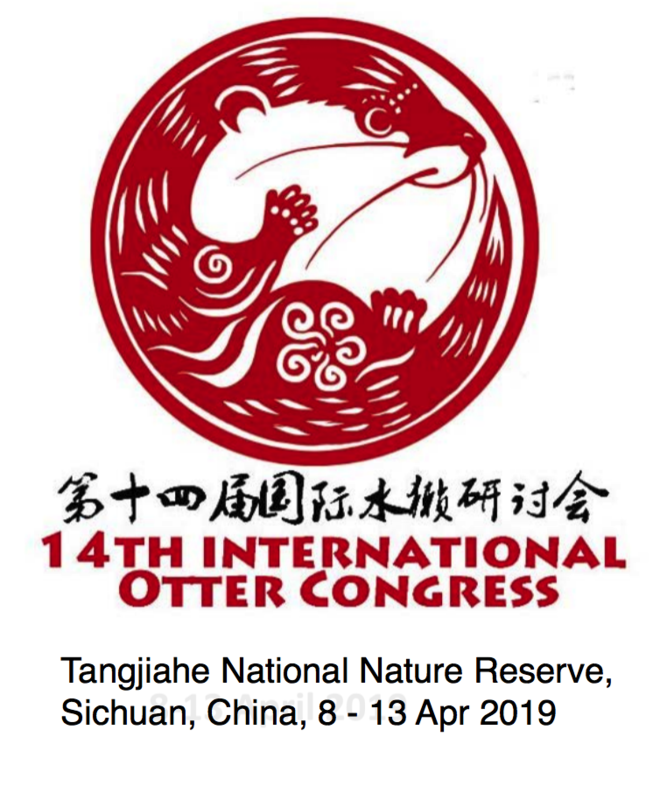 This is truly is a wonderful resource and written with such elegant precision, it never fails to fascinate the different TAs and myself during the annual preparatory pre-lab sessions. He will be pleased to find out it is so well received, I hope. This afternoon, it was heartening to see the undergraduates take to the mud crab dissection without hesitation, sinking their hands into the task and identifying various aspects of the anatomy guided by the mannual. Their exploration was a motivating sight for the Zoology team who had setup and were instructing the practical. Later in the afternoon, my mangrove friend Stephane Bayen and colleagues dropped by to collect samples of the internal organs for an preliminary evaluation assay for marine pollutants. They enjoyed the hustle and bustle of the session and it was lovely to see the 3rd years able to hand over some as specific as the digestive caecum and testes, amongst other organs. Pairing up students and seating them four to a table certainly heightened interaction and peer learning and I am glad the Lab 7 structure allows for this. I abandoned the lab report requirement of the previous two years as the previous cohort had been severely distracted by its demands in the short time they had for the dissection. Instead students were required to do a show and tell. This allowed them to focus on the exploration and later enunciate the precise descriptive terms and respond to queries on the spot. Cheng Puay, who had observed the final hour of the session, agreed that the LSM3261 class are a great bunch. Suddenly, this past fortnight with its four hour daily snooze limit hasn’t been that tough anymore.